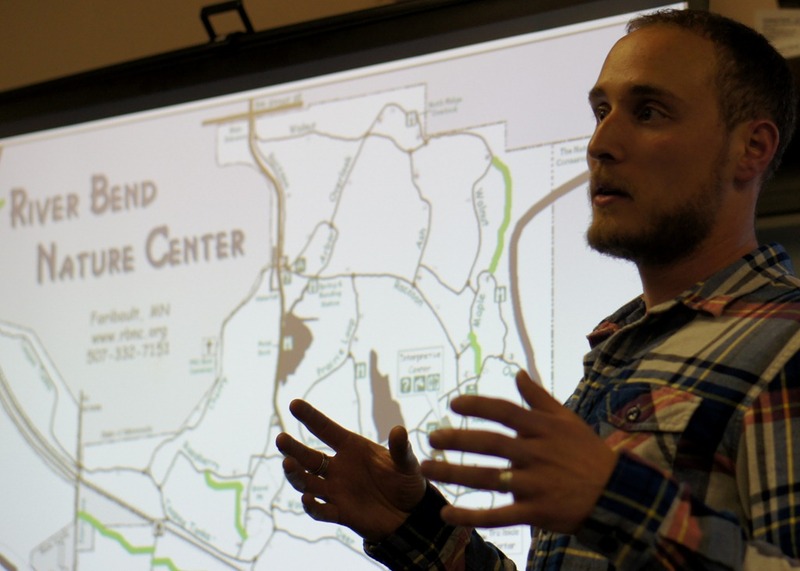 I’ve been to several mountain bike-related meetings at River Bend Nature Center (RBNC) this year since I blogged about the first one back in April. 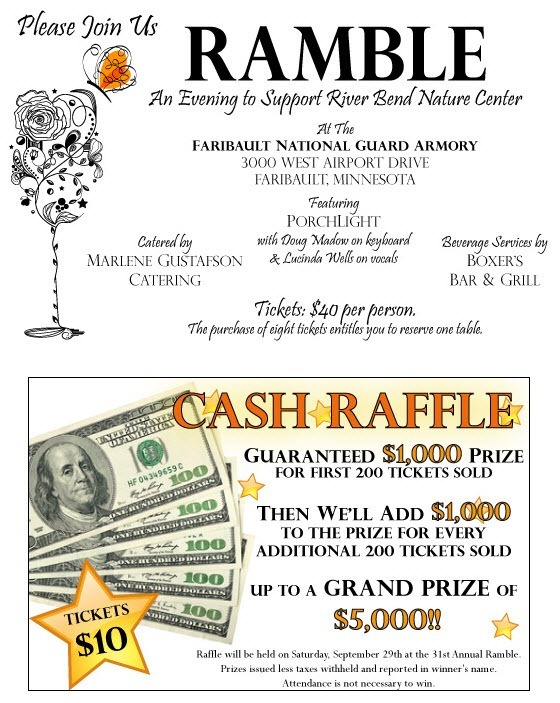 I bought a RBNC family membership at that meeting, and then, at a meeting in September, I bought two raffle tickets for the 31st Annual Ramble, RBNC’s annual fundraiser wingding. 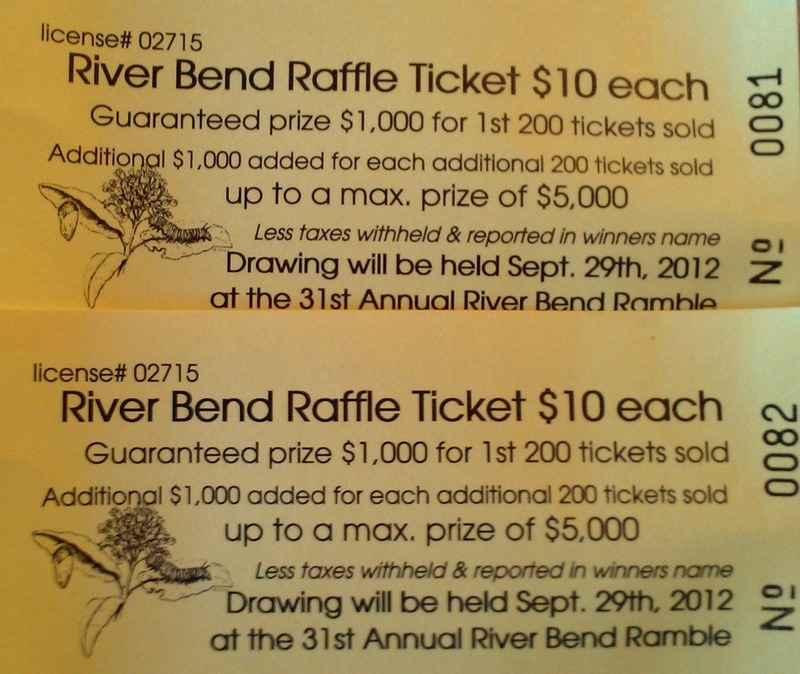 Griff, it is my pleasure to represent River Bend and inform you that you’ve won the River Bend Raffle, claiming a $2000 prize! Taxes will be withheld from that amount, and Barbara will inform you of the specifics. Congrats sir, and thanks for supporting River Bend! Cool. Playing bingo at DJJD is about the extent of my gambling habit and I think I won $15 at it once. 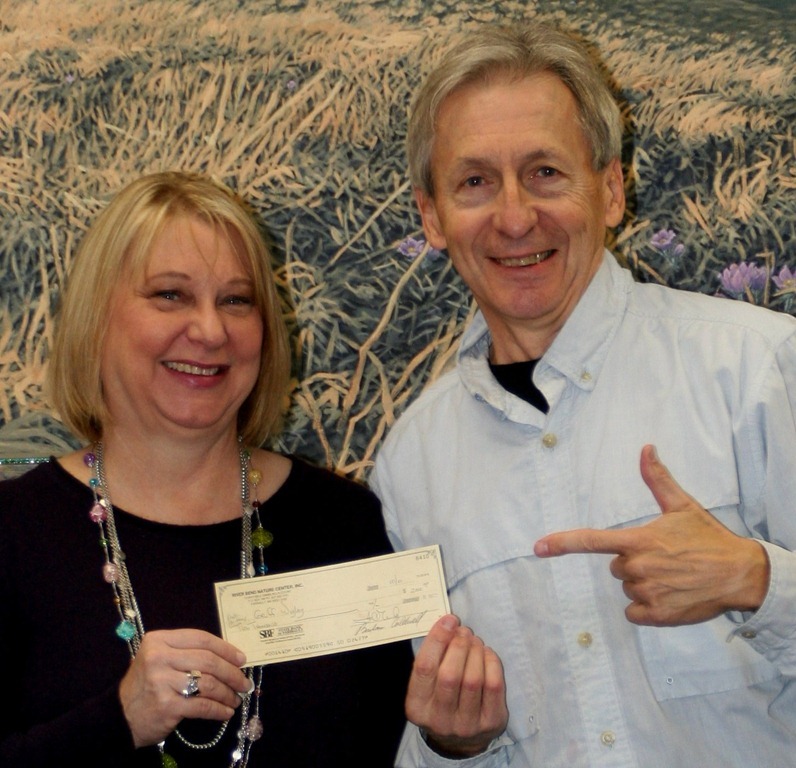 By the time I picked up my check yesterday from RBNC Executive Director Barbara Caldwell, I’d already purchased a pump/jump park bike with my winnings. 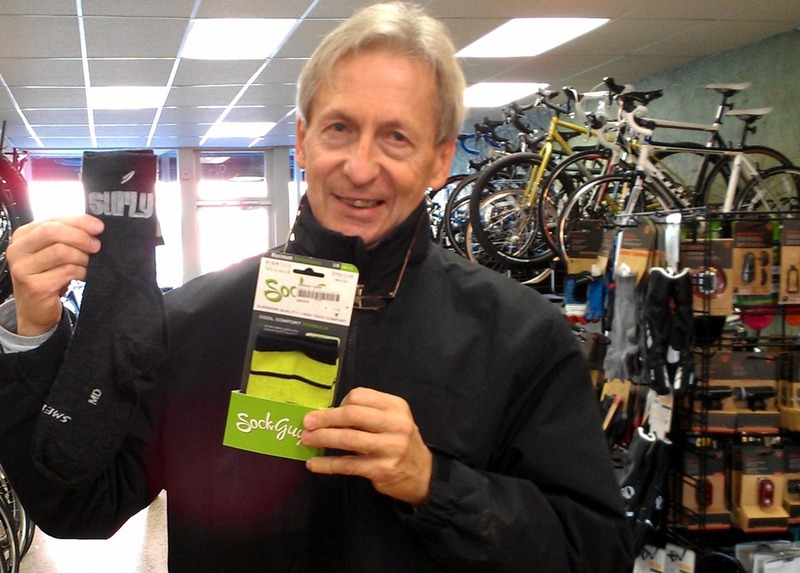 I then promptly went downtown Faribault to Milltown Cycles to purchase some wool socks for mountain biking. 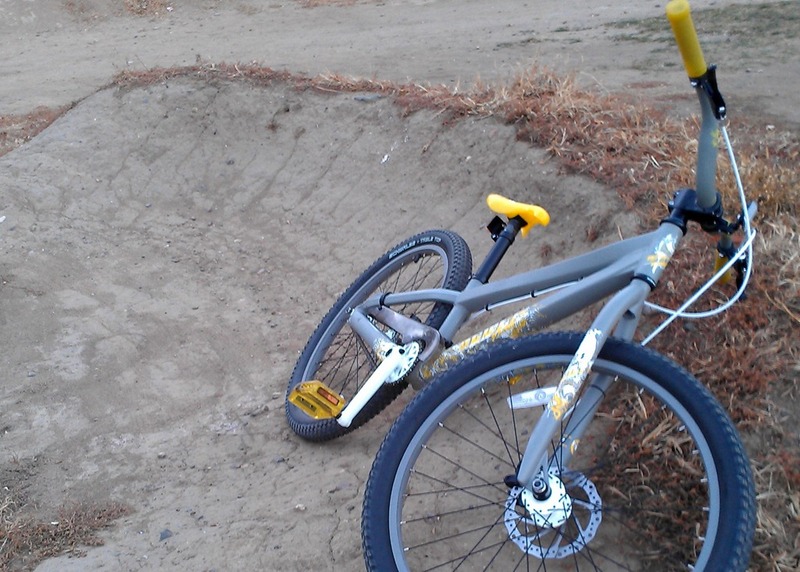 Local bike shops are likely to see a little more of the winnings circulating through their stores but the bulk of it is going towards a little home improvement project that Robbie has been eager to finish.